Xiaomi launched the Redmi Note 3 in India last year in March, about four months after it was announced in China. But while it was launched late in India, it did launch with a bit of a difference; while China got the MediaTek Helio X10 processor, India got the brand spanking new Snapdragon 650. Ten months and 3.6 million units later, the Redmi Note 3 is officially India's largest online selling smartphone in history. Those outside India probably wouldn't know this but the phone has developed a cult following in the country, and for good reasons. 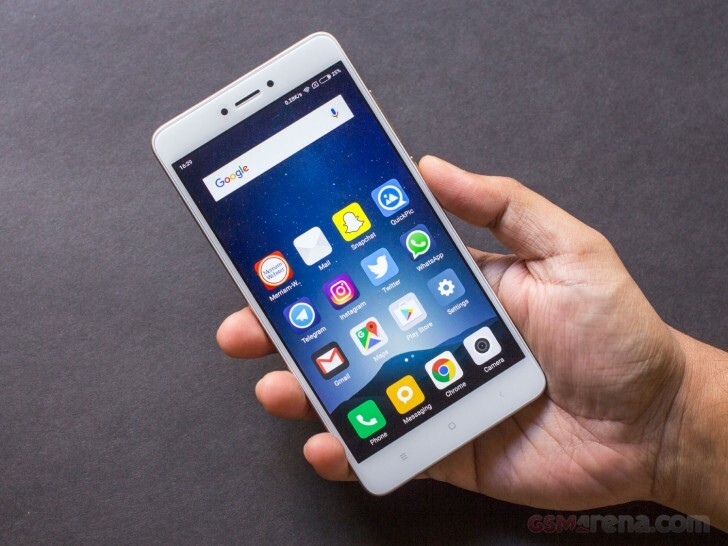 The Redmi Note 3's combination of good features, excellent performance, and tremendous battery life, coupled with Xiaomi's legendary bang for buck pricing meant that the phone was an instant hit with consumers and reviewers alike. How then does Xiaomi follow up a success story like that? The answer is, with the new Redmi Note 4. As with its predecessor, the Redmi Note 4 is launching with a Qualcomm chipset unlike its Chinese counterpart. However, there is one big difference; the Redmi Note 4 uses a Snapdragon 625, which those familiar with Qualcomm's product portfolio (and basic counting) would know, is technically less powerful than the Snapdragon 650 on the Redmi Note 3. Clearly, then, it is not going to be a clean sweep for the Redmi Note 4. However, Xiaomi has made strides in other areas, with an improved design, display, camera, and most importantly, improved battery life being promised. But will that justify the drop in sheer performance and will that even be a factor? Let's find out. Not one worthwhile comment posted here - unbelievable! !